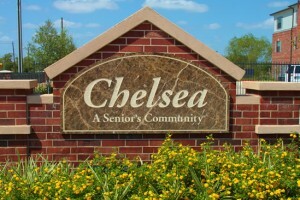 Chelsea Senior is an active senior living community for persons 55 years or better. Its luxury living at a price you can afford! Our Community…. 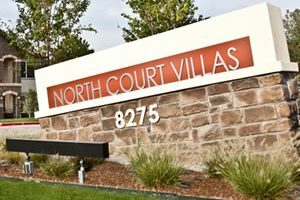 Is a wonderful apartment community with everything you’re looking for! Unwind at the swimming pool and enjoy the clubhouse. 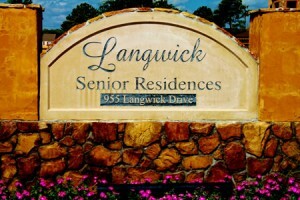 At Langwick Senior…. 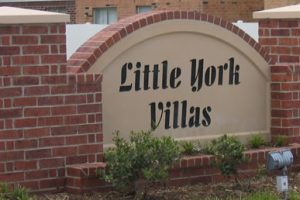 Welcome to Little York Villas, a wonderful apartment community with everything you’re looking for. Have freedom to unwind and enjoy the clubhouse…. A Brand new Affordable Community offering One, Two and Three bedroom floor plans located in Frisco, Texas, one of Money Magazine’s top 100 places to live….